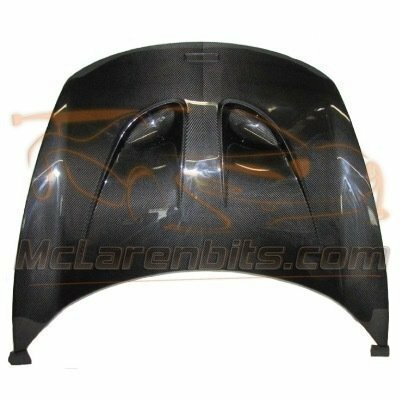 -McLaren 650S and 675LT front hood P1 style is produced in various material as FRP, CFRP. -"A significant improvement regarding the design". 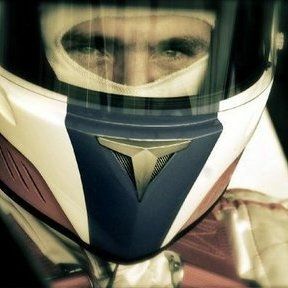 -This P1 bonnet is a direct replacement part; Fitted in the same way as the OEM components without modification.